Looking for a last-minute getaway? Look no further. 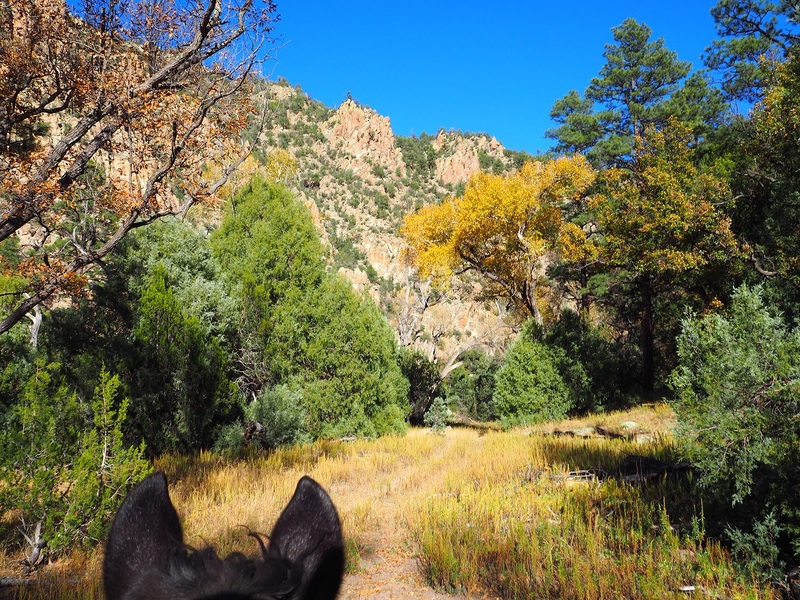 This fall take advantage of New Mexico’s Geronimo Trail Guest Ranch’s 10% discounted sale price during October and November. Wake up to beautiful sunny days and a turquoise blue sky. Horseback ride through awe inspiring deep canyons that will not only take you across crystal clear streams but also lead you to fascinating archaeological sites just full of interesting historical anecdotes. 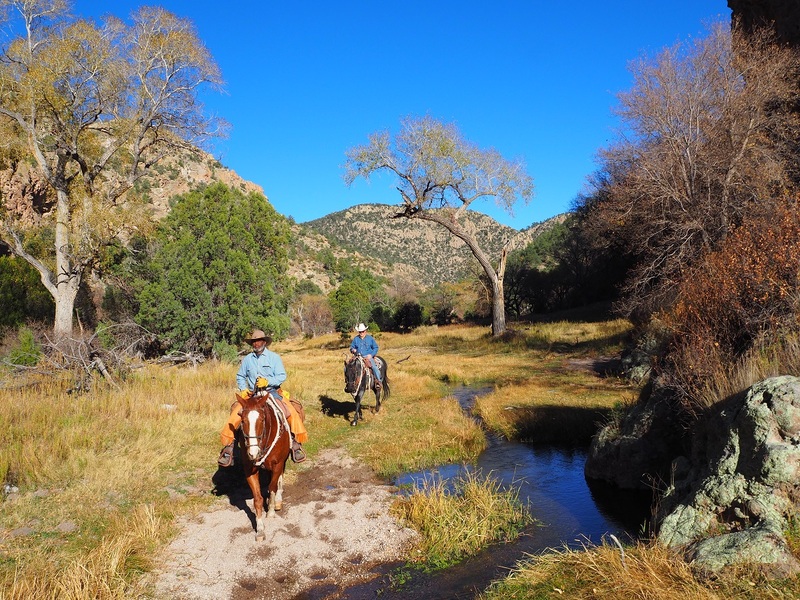 Geronimo Trail Guest Ranch, open March through mid-November, is a real western adventure! Take advantage of their fall discount and book your last-minute getaway now!